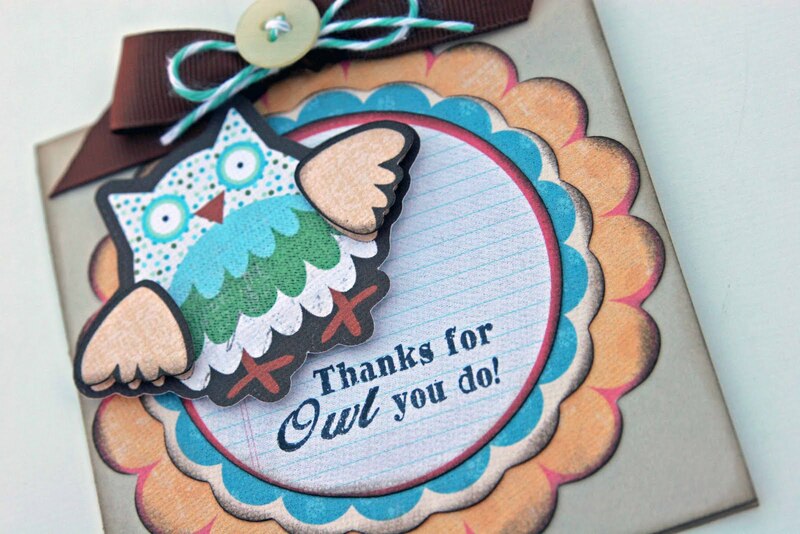 Liz's Paper Loft: Owl You Do! Sneek Peak Day 3! Great job, love the colours!! Adorable, Liz! I'm having to much fun seeing what you are doing with your new Imagine! I knew you would do great things! Love it, Liz! Love the colors to this. Have fun plaing with your Imagine! Oh my gosh, so cute!! I love the owl!!!! 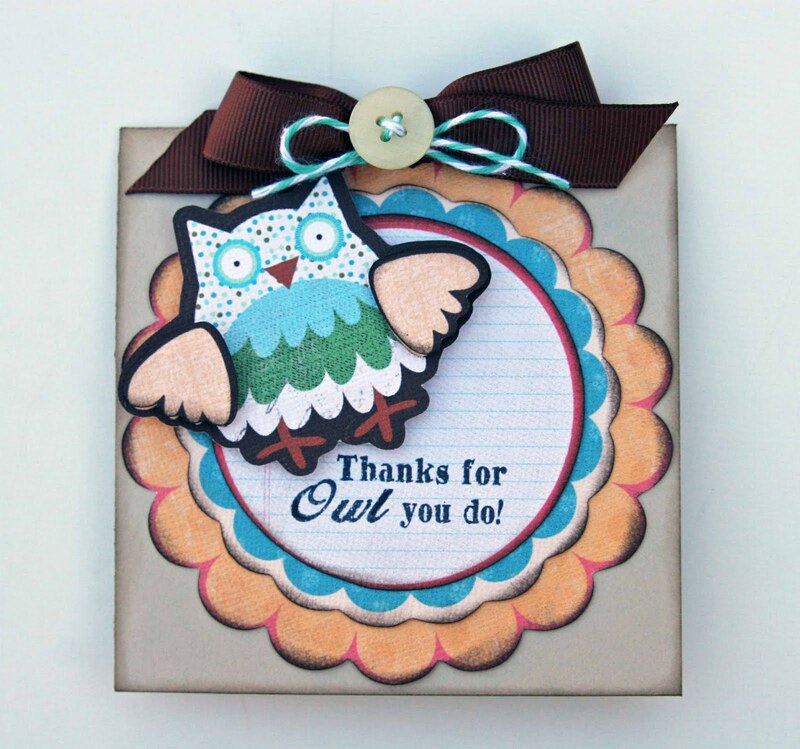 I love that little owl! In all of the promos on tv they always showed that little guy and I fell in love with him! Hope you're still enjoying the imagine! 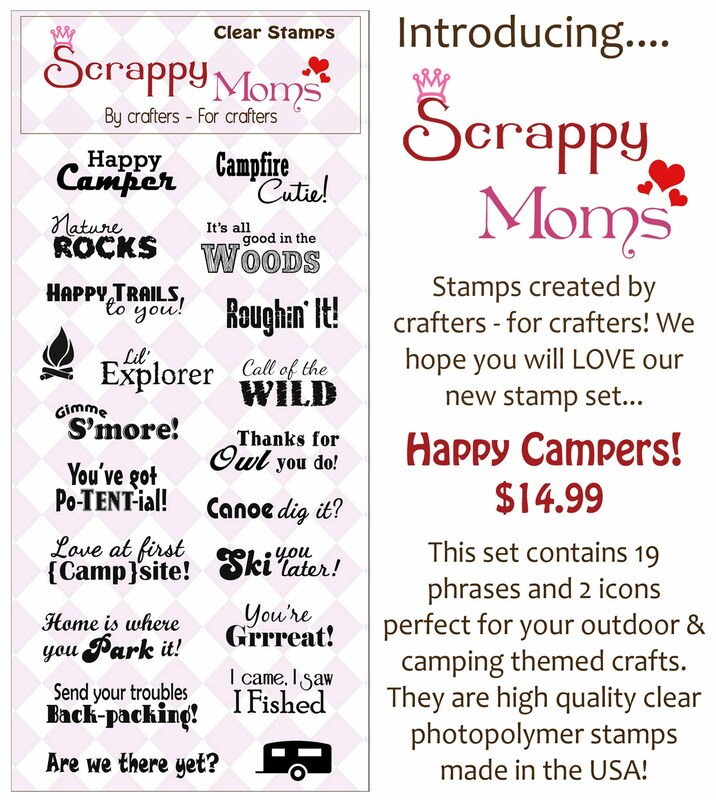 What an adorable card.. You are just a card making machine. I love it, Liz! So cute! Liz this is so nice the colors are great. I love my imagine I had just gotten the E2 two weeks before my imagine arrived and I have not used it since I got the imagine. ENJOY I'm sure you will just love it. Owldorable Liz! Thanks for the nice comments on my blog. Yep Fathers day cart is what I used for my patriotic motorcycle card too!